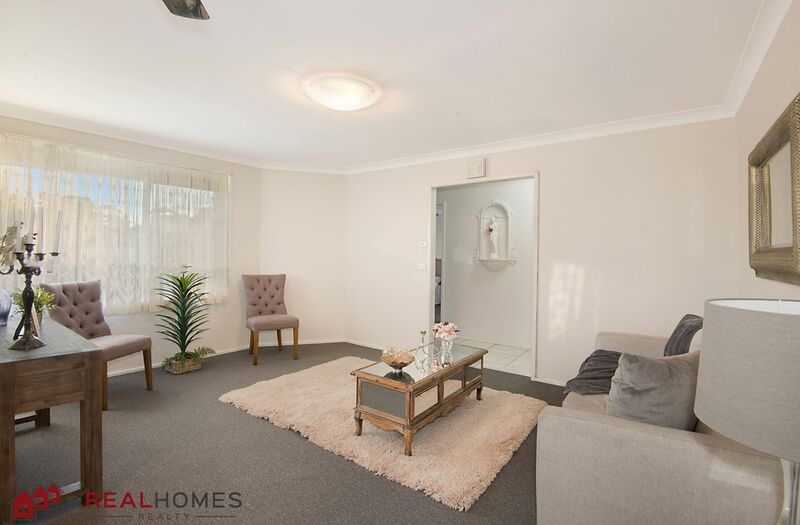 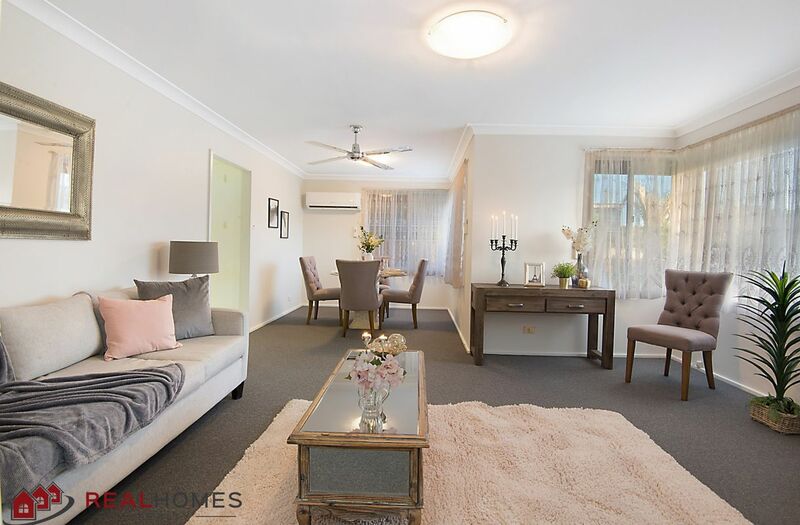 As you walk through the door into the open plan lounge and dinning area of this Beautiful 3 bedroom family home you will immediately feel at ease in this light and modernised space. 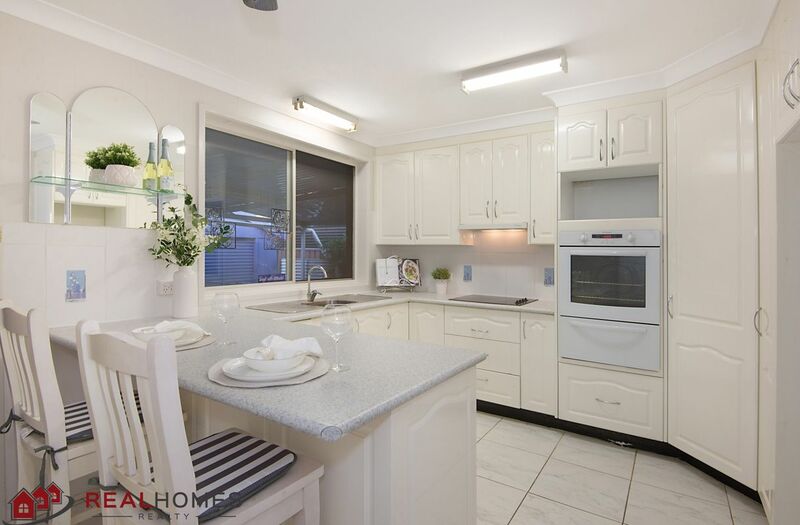 Perfect for the first home buyer or investor as it has been freshly renovated throughout ready to move in, with New Carpets, freshly painted, modernised kitchen with breakfast bar that overlooks the outdoor entertaining area, lots of kitchen storage, plenty of bench space perfect for the chef enthusiast. 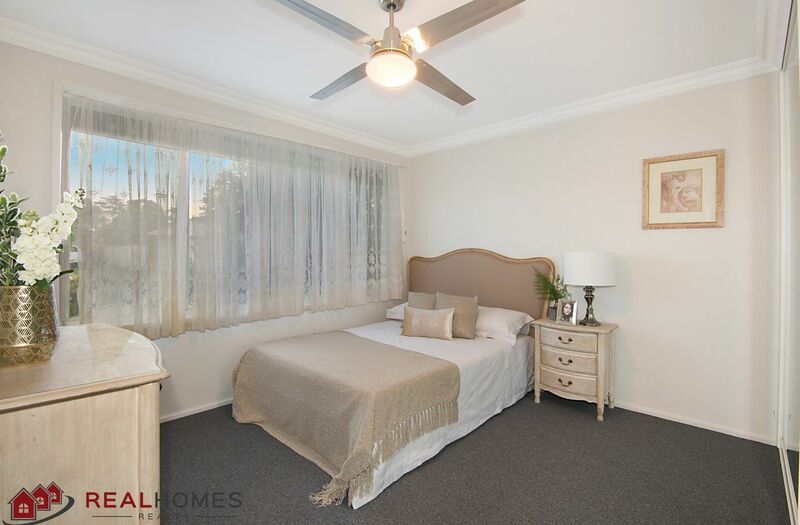 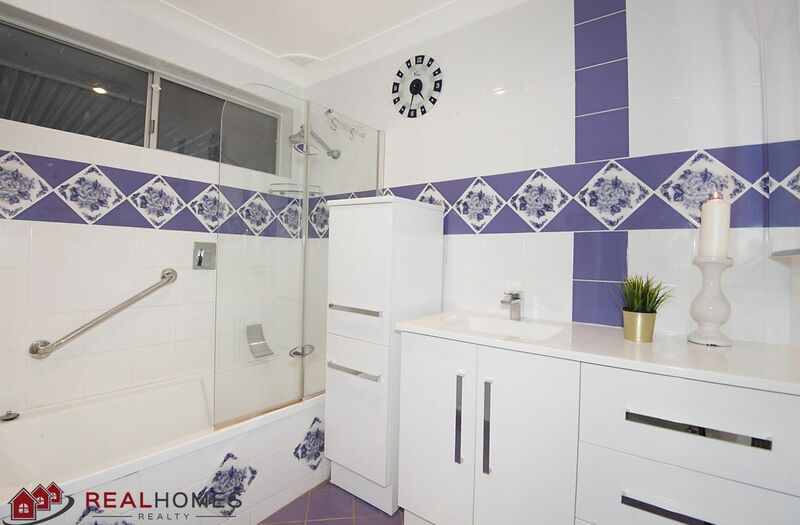 The 3 bedrooms have new carpets, fans and the master offers a large built in robe. 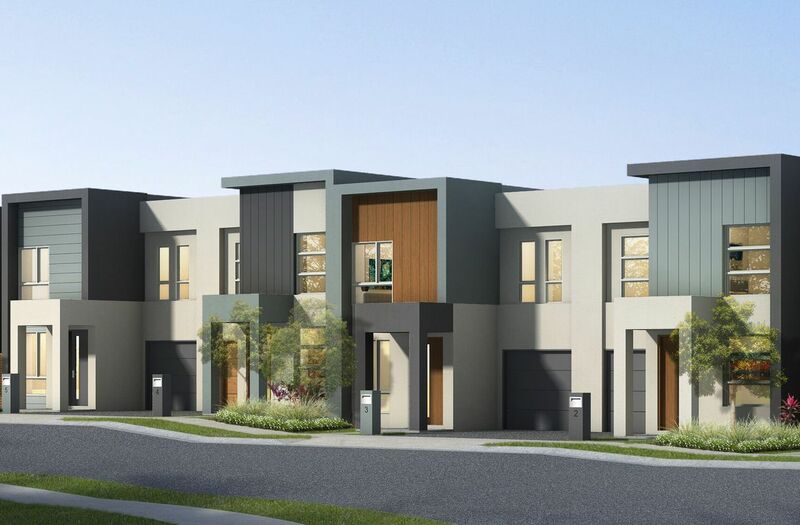 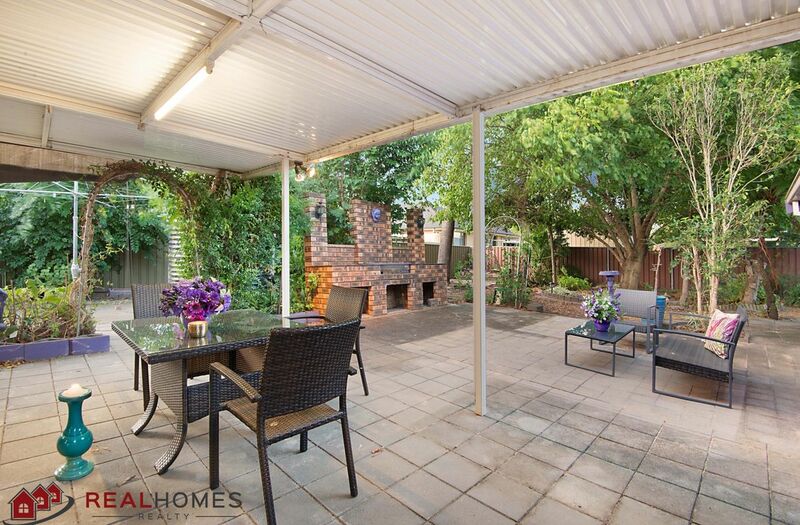 Two of the best features this home has to offer is the large outside entertaining area and it’s location Situated in the heart of Emu Plains. 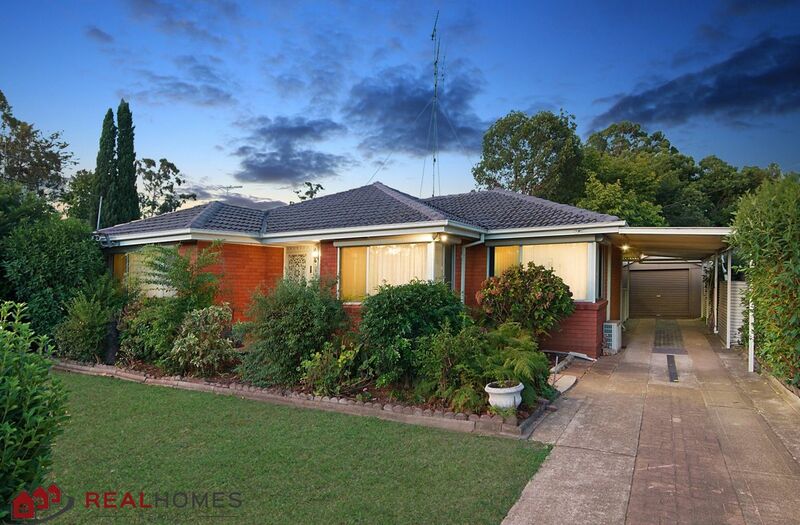 and 1km to Emu Plains Station.